The United States has not carried out any ‘comprehensive changes’ to its work visa programmes, though India has been raising the issue with the American administration regularly, according to a statement made in Indian Parliament by Nirmala Sitharaman, Commerce and Industry Minister, on 17 July. She said that India had voiced concerns of its domestic IT industry with the US administration at various levels time and again. 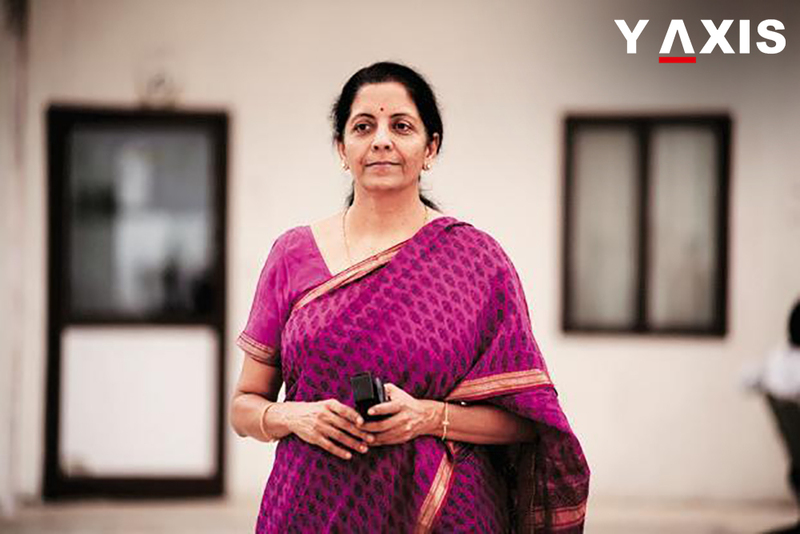 In a written reply to the Lok Sabha, Sitharaman said that India had also taken up with the dispute settlement body WTO (World Trade Organization) the visa fees hikes being mooted by the US. She was quoted by the outlookindia.com as saying that America has not made changes to any of its work visa programmes. The minister added that India has been continuously making efforts to raise concerns related to IT industry in several bilateral discussions including in the Trade Policy Forum. Any changes to the visa regime may increase operational costs and lead to scarcity of skilled workforce for the $110 billion outsourcing industry. Currently, Indian IT sector employs 3.7 million workers and makes a contribution of 9.3 percent to the GDP of India. The US alone accounts for 62 percent of India’s IT service exports, followed by the EU to which exports are about 28 percent. If you are looking to travel to the US, get in touch with Y-Axis, a reputed immigration consultancy company, to apply for a visa.